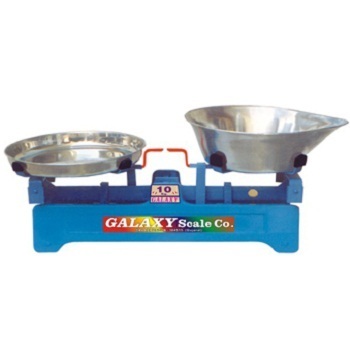 Galaxy Scale Co. has Manufacturer, Exporter, Supplier of Mechanical Weighing Scales Viz. Weighing Scale, Balance Scale, Counter Scale. Our Export Market is India to Tanzania, Ethiopia, Sudan, Dubai, Yemen & Iraq. We are the leading Manufacturing, Exporting and Wholesaler of the best quality Weighing Scale, Cast Iron Weights and much more.